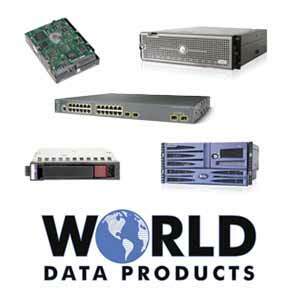 World Data Products sells parts for a wide range of manufacturers including Cisco, Dell, HP, IBM, UCS, Super Micro, EMC, NetApp, Arista Networks and others. If you need server components, networking adapters, power supplies, and other parts for your data center, World Data Products is the leader you can trust. We have over 500,000 items in stock and many can ship same day. Don't have the time or facility to fix it yourself? World Data Products has a full-service repair shop for IT hardware. Click here for more information regarding networking and server repair.